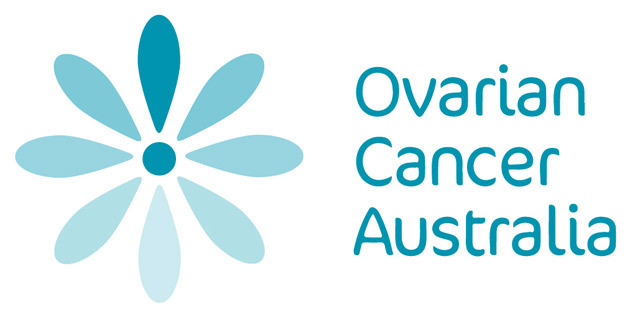 Join us for a Lunch with The Queens, a fundraiser for Ovarian Cancer Australia. Taking place on Saturday 3 June 2017 at 11am (11:30am start). Tickets are now on sale for this great afternoon out with your girlfriends, mums, sisters, mother’s group – whomever you love spending time with – and let your hair down over a glass of bubbles. Please inform us of any dietary requirements or allergies when booking.